For the past year I've lived in Woodhaven, up near the park. It's great for city people yearning for a little nature, or a lot of nature. Forest Park has acres of woodlands and hiking trails, and a pond, a dog run, a carousel, playgrounds, bird watching, concerts, and more. 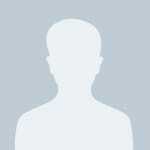 The housing stock in the area is good, the population is very diverse, and people are friendly. The J train runs right through the neighborhood, which is really convenient, although the commute into the city is pretty long, about an hour (or more, depending on where you're going). There are also express buses, and the LIRR isn't far away by car. It's easy to get to and from the airport if you travel a lot or have lots of visitors. 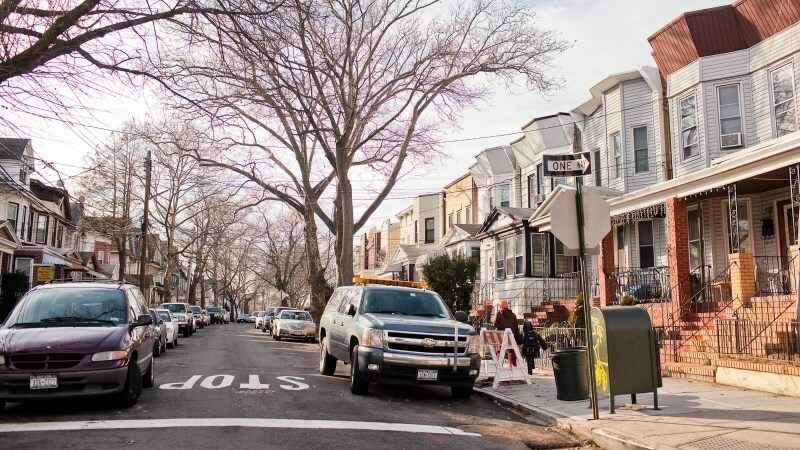 It's true that the area gets pretty quiet at night, but Forest Hills and Kew Gardens, which have lots of restaurants and some movie theaters, are nearby. There's also lots of great food in Glendale and Elmhurst. And it's not hard to get to A/C train Brooklyn or L train Brooklyn from here. With the park and all the other amenities, and the lower cost of living, I don't particularly miss living in Brooklyn, where I'd been for more than fifteen years before moving here. We bought our house in the Northern section, by Forest Park, almost 6 years ago and are very happy here. Our neighborhood is super quiet, but within walking distance to a bustling commercial strip and train. 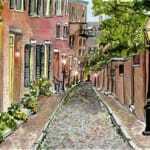 There are no alternate side street parking rules so we don't have to worry about parking. (But trying to find parking after 10pm on the weekend can be tricky) We are within 10-12 minutes from Trader Joe's, Queen's Center Mall and Forest Hills, so we have easy access to the same amenities without having to pay an outrageous mortgage or rent. We wanted a nice and safe area with train access where we could afford a nice big house and raise kids. We found it! Woodhaven is a great place to live, for many reasons. My wife and I bought a single family, detached house near forest park with a beautiful little back yard.. The neighborhood is friendly and ethnically diverse. 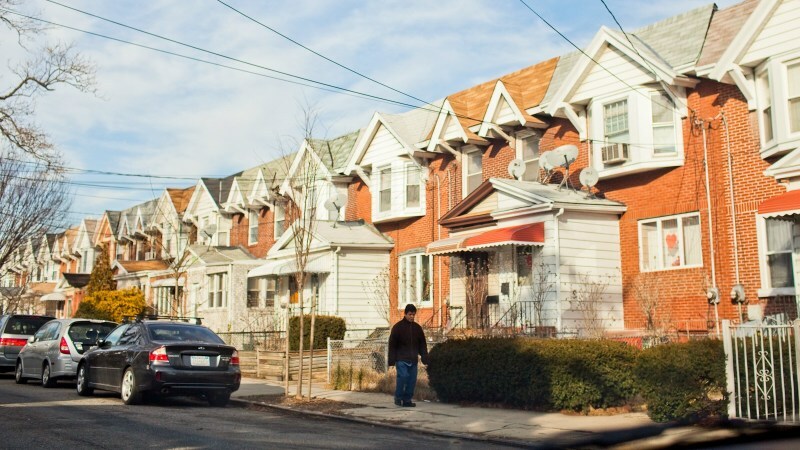 People really take pride in their homes, and there is a very mixed housing stock in general, ranging from beautiful pre-war apartment buildings to, modest one family homes to enormous Victorian mansions dating back to the turn of the century. The general consensus amongst the residents is that the neighborhood is on a rapid upswing. Our property value has appreciated considerably since moving here less than two years ago. Jamaica Avenue serves as the main commercial strip dividing Woodhaven between north and south. The elevated J/Z subway runs all along the Avenue, and gives the area excellent public transportation accessibility. You can ride the Train into Manhattan in a bout 35 minutes, not to mention being 5 or 6 stops away from Broadway Junction (connection to L, A, C, E lines) in one direction and Jamaica Station (major LIRR hub / Airtrain to JFK). 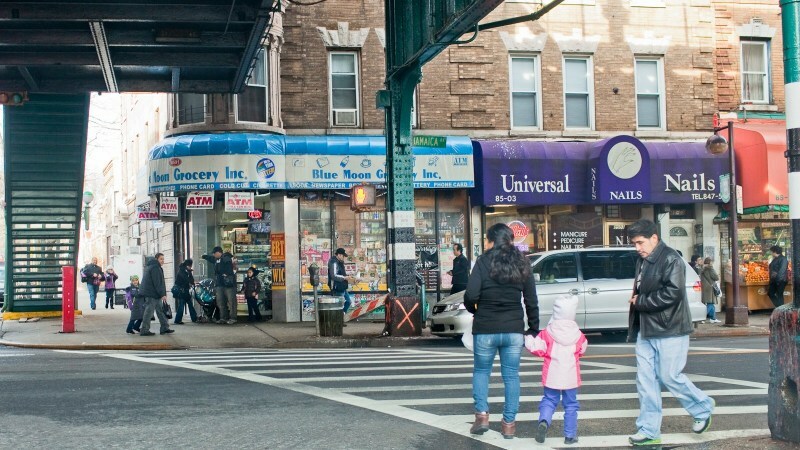 All of your basic needs can be met on Jamaica Ave, from groceries, restaurants, fruit stands, laundromats, etc. it's extremely walkable no matter where in the neighborhood you live. 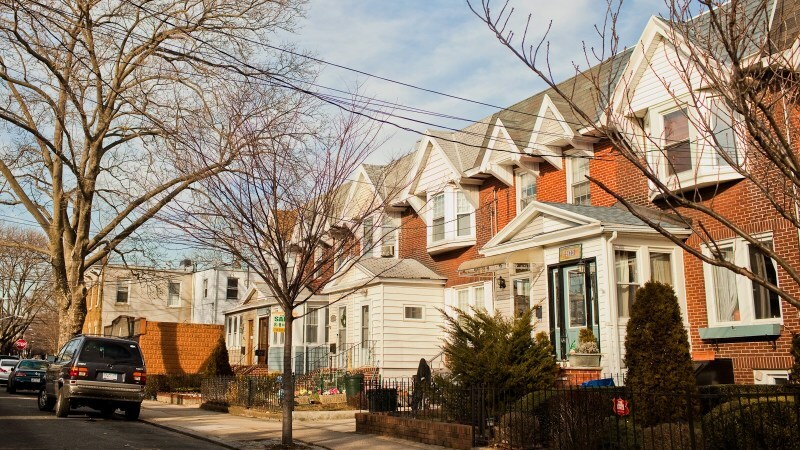 What we like so much about the area is how you can go from the bustling urban feel of Jamaica Ave to a quiet, tree lined suburban feel (which the neighborhood is known for) within a block or two. Having access to Forest Park has been phenomenal. Unquestionably one of the most beautiful parks in all of NYC. There are places within that you can almost forget you're in the city altogether. 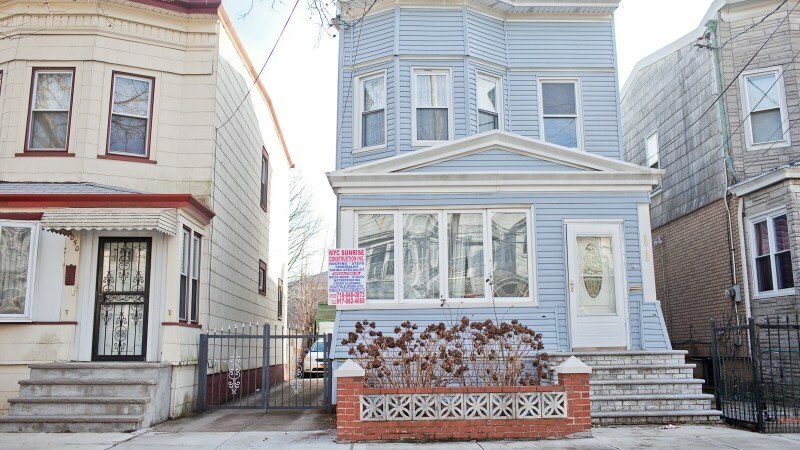 This neighborhood is one of the outer borough's best kept secrets, in my humble opinion. Rents are reasonable and buying a home is still attainable, with one families typically in the low 400K range and two families closer to 600K. 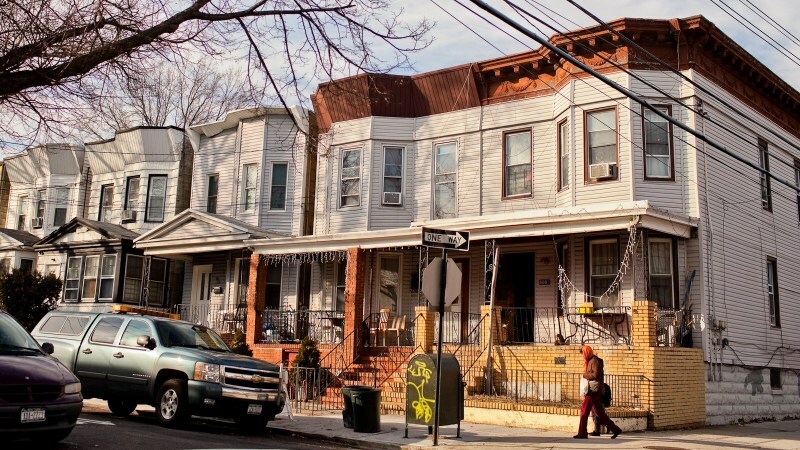 Considering the sweeping gentrification movement, which is continuously moving further out, I'd have to imagine it will land here at some point in the next few years, in some shape or form, and housing prices will skyrocket as prospective NYC homeowners scramble to buy something while it's still within reach. For the time being, it remains a unique, affordable gem with lots of natural beauty, diversity and historical character to offer. 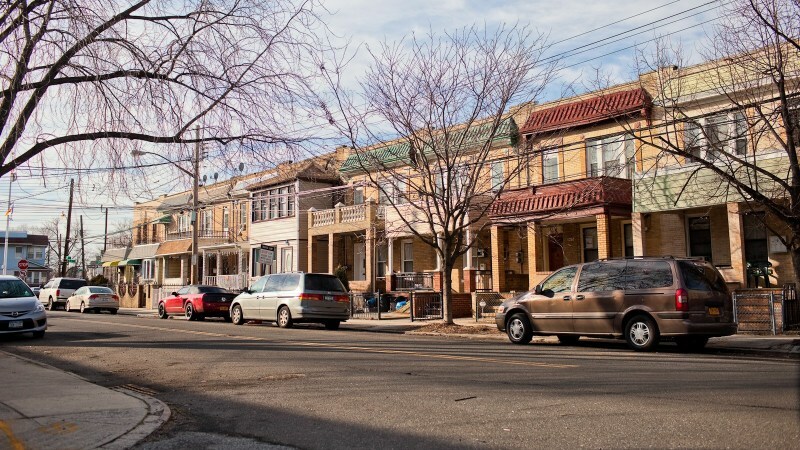 "Rich in diversity, poor in things to do"
Woodhaven is a southwestern Queens neighborhood surrounded by other communities such as Forest Park to the north, Cypress Hills to the west, Ozone Park to the south, and Richmond Hill to the east. The area is bordered to the west by the Brooklyn line and its major thoroughfares include Jamaica Avenue which runs east and west, and Woodhaven Boulevard which runs north and south. 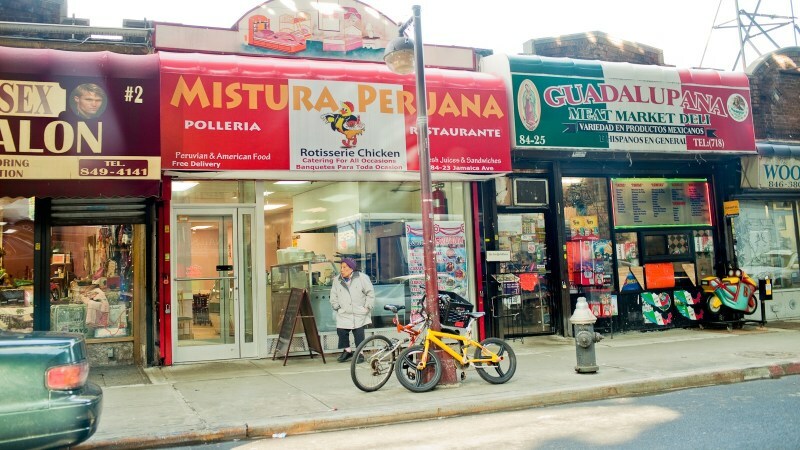 The main hub for commerce and retail shops is centered on Jamaica Avenue, which essentially bisects the neighborhood. Along this avenue, from Brooklyn to Richmond Hill, there is a number of small and locally owned shops. To the north of Woodhaven is Forest Park, one of the largest public parks in the Queens borough. There are many outdoor activities to be enjoyed at this large park and it is a major draw to the neighborhood of Woodhaven. 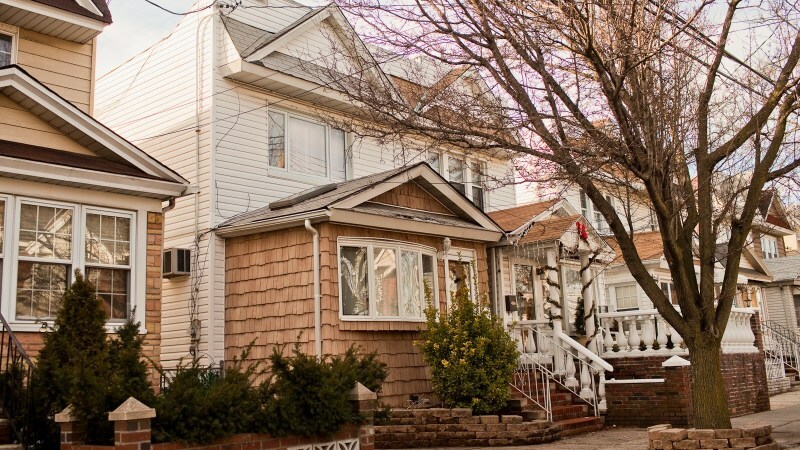 The residents of Woodhaven are rich in culture and demonstrate a wide variety of ethnicities. 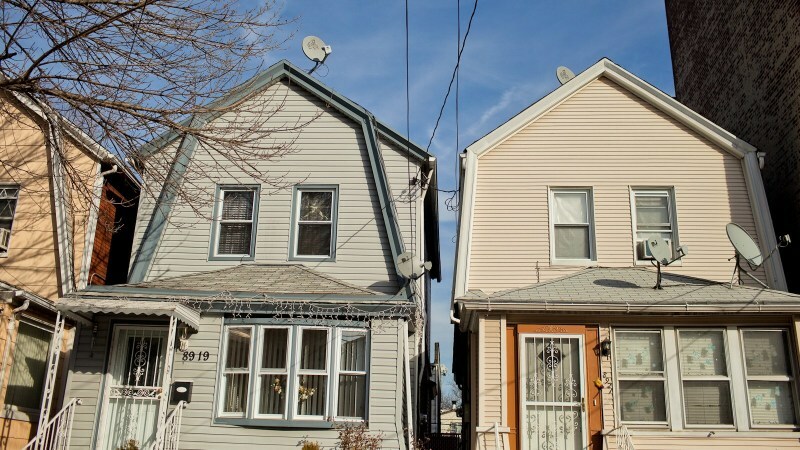 Local residents boast that Woodhaven lies in the most diverse county in the United States. SarahS10 I agree Woodhaven is an undiscovered gem of a place and it is such a nice thing to be near a park like Forest Park. The shopping strip could be improved and it could do with a farmers market or somewhere to buy fresh produce - although Trader Joes is only 10 minutes away. I also agree there is limited things to do but it is super close to Ridgewood and Bushwick for entertainment. All in all though I would choose Woodhaven every time as the houses are so nice and the community spirit makes it a lovely place to live and in time I am sure there will be some changes to improve the variety of things to do on offer.